Established in 1903 and known for integrity, innovation and industry leadership, Andersen is truly a world-class door manufacturer. 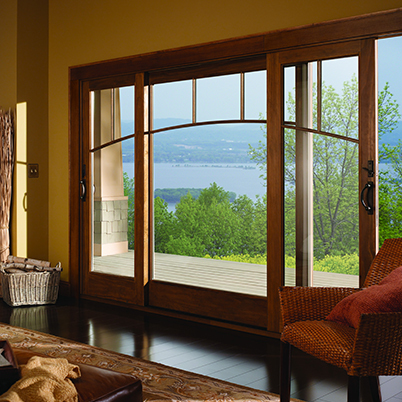 The company’s patio doors, in particular, are a favorite of homeowners, as Andersen was recently recognized by J.D. 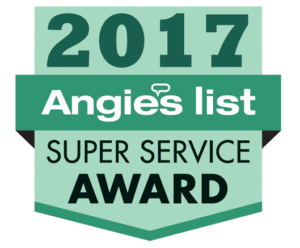 Power for “Outstanding Customer Satisfaction with Windows and Patio Doors.” Ask a Hall’s door replacement consultant show you the full line of Anderson patio doors and options, and experience that award-winning satisfaction for yourself.